Mark L. Anderson, DVM, MAI Animal Health draws on real life experience and ingenuity to deliver unique but practical veterinary solutions. With MAI Animal Health, you get more than just products. You get people who understand animal care and the situations that are encountered on a daily basis. Our technical expertise is a resource we willingly share to improve animal well-being. 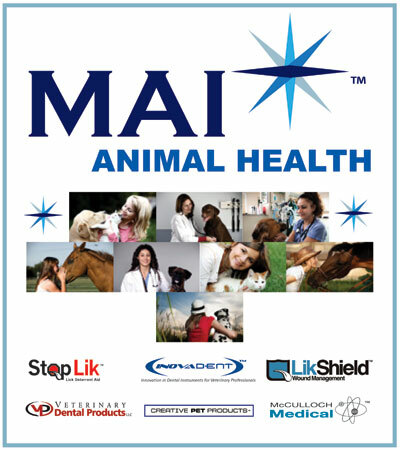 Customers that partner with MAI Animal Health receive high value brands and diverse products that are solutions to everyday animal care needs.